Leave your China book review links below! 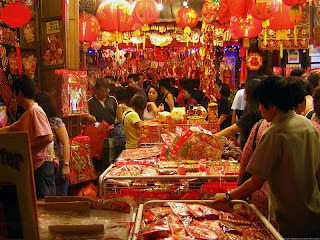 Don't forget that the Spring Festival (aka Chinese New Year) is on February 14th. Just posted new review with giveaway for Hotel on the Corner of Bitter and Sweet! In February I attended the International Filmfestival Rotterdam (went back to the Netherlands for a visit and the festival) and watched some Chinese films. I also watched a few Taiwanese films and I guess these could be categorized under the China label as well but I’m touching some conflicting opinions there so those are labeled as the filmmakers labeled them. Besides that I managed to read The last Chinese chef and I loved reading about all the yummie Chinese food. Faeries stave off the cabin fever? Sunday Salon: The Snowed-in Spreadsheets! 10 9 8 7 6 5 4 3 2 1 BLAST OFF!